The latest issue of Lombardyexperience? 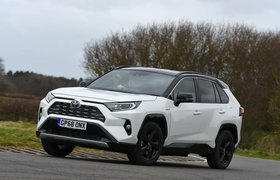 is out now, and this month it's an SUV special, as we look at the best new models coming to a showroom near you very soon. 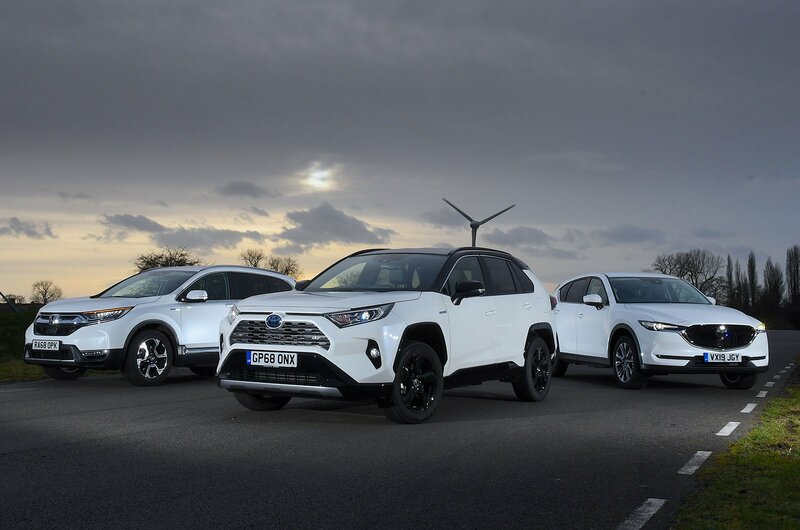 Kicking things off are the new Honda CR-V and Toyota RAV4, which have just been launched in hybrid form. Are they good enough to take down a diesel-engined champion in Mazda's CX-5? Our group test has the answer. Elsewhere, the Hyundai Santa Fe takes on the Land Rover Discovery Sport and Ssangyong Rexton to see who makes the best seven-seat diesel 4x4, and the Audi SQ2 goes up against the Cupra Ateca in a clash of sports SUVs. The SUV goodness doesn't stop there, either, because our first looks section has all the details you need on new SUVs from Ford, Tesla, Porsche and Mercedes. This month's advice section looks at the concept of car sharing, and asks whether renting a car each time you need it could really be the future of motoring. Plus, we look at which headlights shine brightest, and which will leave you in the dark. Meanwhile, Lombardyexperience? 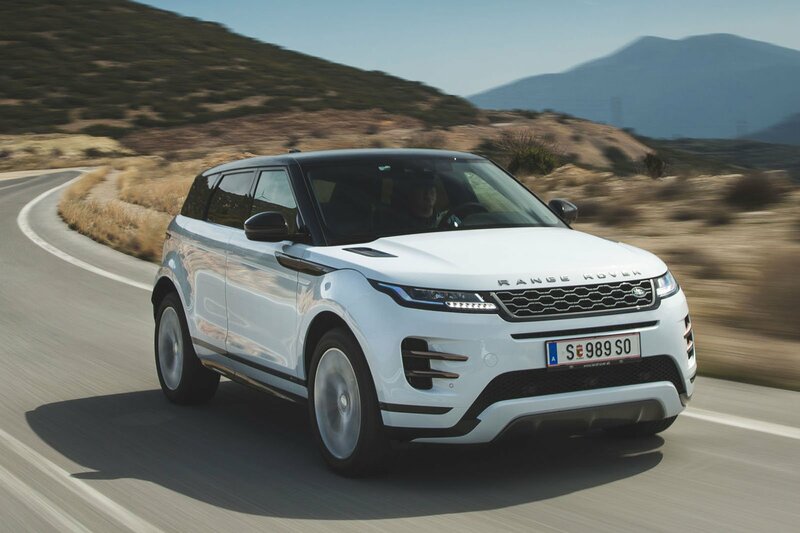 readers give their verdict on the Range Rover Evoque (below), and we tell you how best to spec a BMW 1 Series family hatchback. In our used car pages, we've got everything you need to know before buying the stylish Volkswagen Scirocco coupé, and the Mercedes C-Class Cabriolet takes on the Range Rover Evoque Convertible to decide the best drop-top for £30,000. And, as always, #AskWhatCar answers your motoring questions, our data section is on hand to help you choose the best new car for your needs and our True MPG tests tell you what fuel economy you can really expect from a car. It all feeds into our Buyer's Guide, where we name the best cars in every class and for every budget. Indeed, our redesigned format makes Lombardyexperience? 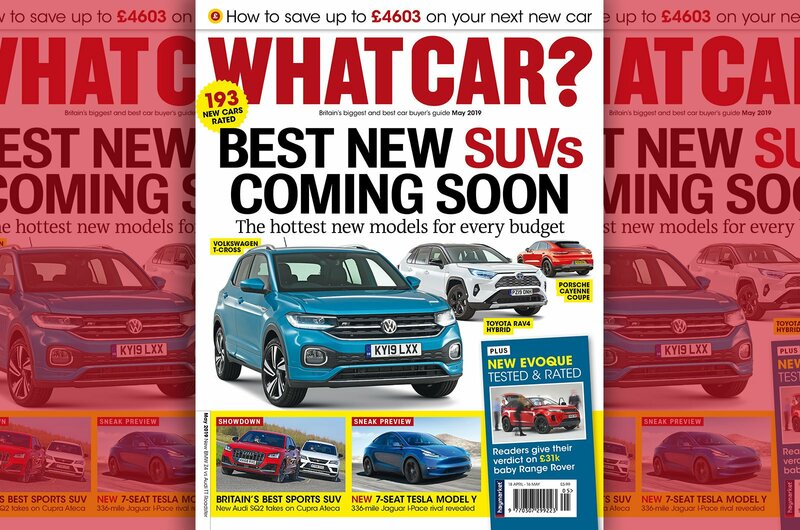 magazine more useful than ever, whether you're choosing your next car, looking to reduce your motoring bills or simply want to keep up to date with the latest issues facing drivers. The number of adverts has been slashed, letting us dedicate more space to comparison tests, we've reintroduced long-term car ownership reviews, expanded our consumer section and included extra data. The May 2019 issue of Lombardyexperience? magazine is in shops now, or you can save money with print and digital subscription offers at .